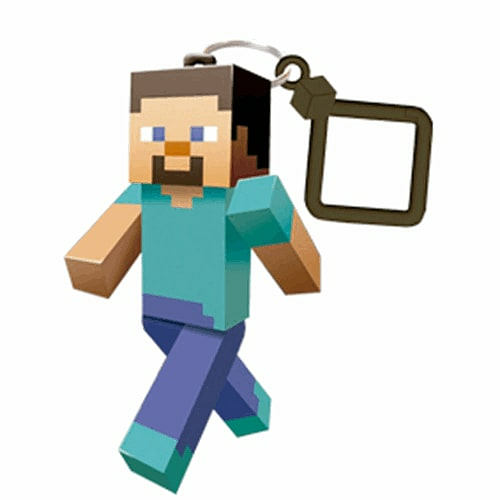 Keep digging with these cool collectable three-inch Minecraft hangers. Keep digging with these cool collectable three-inch Minecraft hangers. Get collecting now! Included: One Minecraft hanger per-packet - ten to collect.